Music Trip ride for hire in Melbourne! 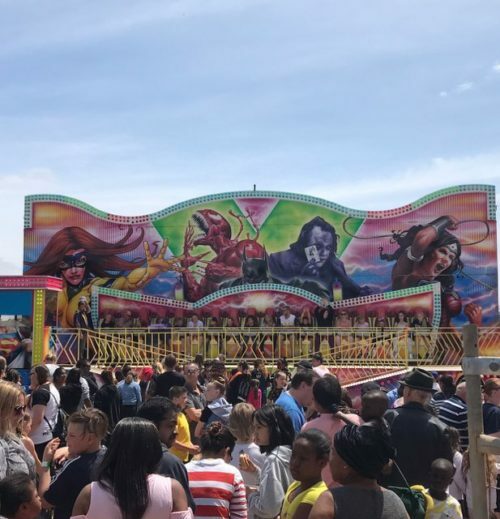 The Super Heroes is a Music Trip style ride which the whole family will love. A great ride to add a bit of thrill to your next fete or festival. Themed in a light and bright beach background. Semi trailer access required Weighs approx. 10 tonne. Site and access check required. 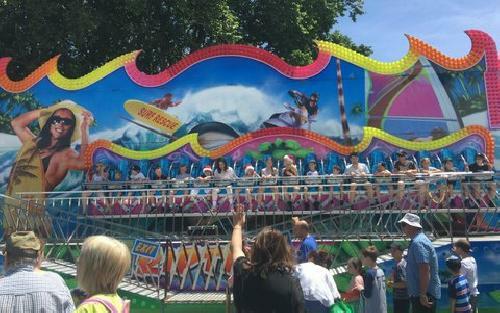 The Rip Tide is a Music Trip style ride which the whole family will love. 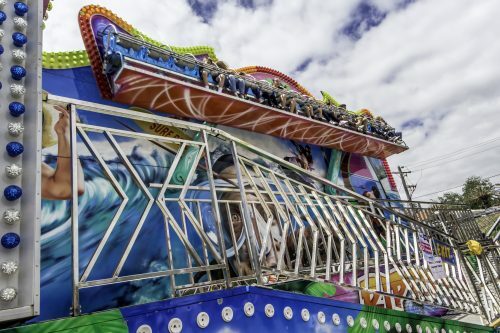 A great ride to add a bit of thrill to your next event, fete or festival. Themed in a light and bright beach background.